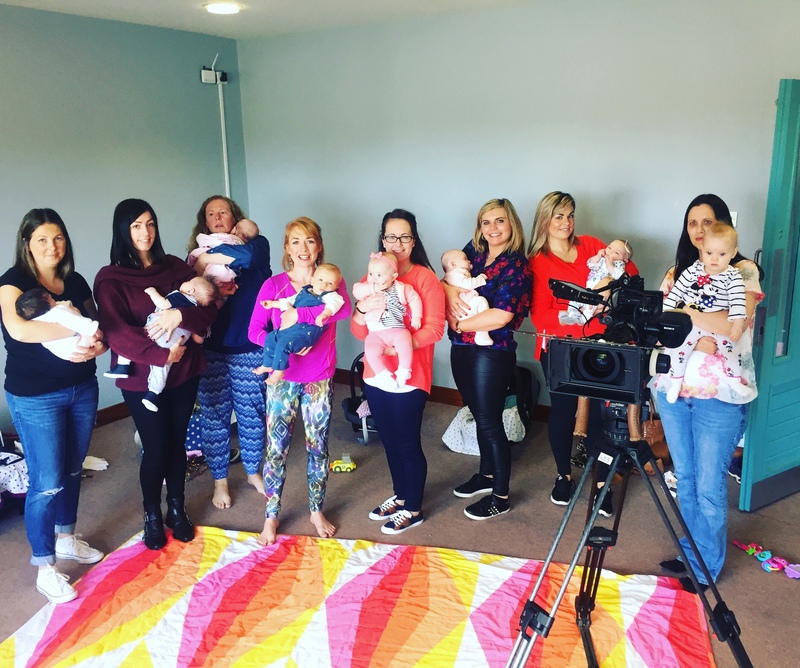 It was fantastic for YogaMammas to be asked to participate in an RTE documentary on Fertility recently! They filmed some Mum and Baby Yoga and it will be aired sometime around November! We had such fun and thanks so all the mammas and babies who helped out! Can’t wait to see all the gorgeous babies! !